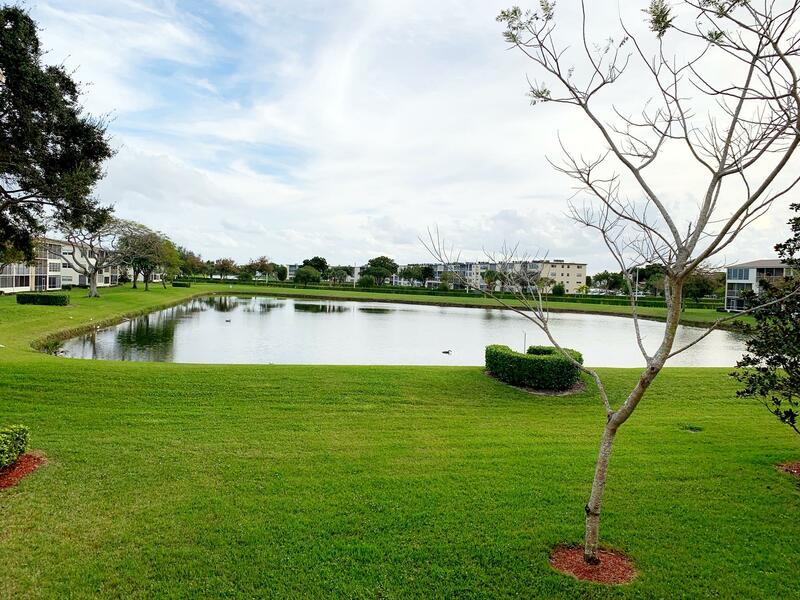 All PRESTON AT CENTURY VILLAG homes currently listed for sale in Boca Raton as of 04/21/2019 are shown below. You can change the search criteria at any time by pressing the 'Change Search' button below. 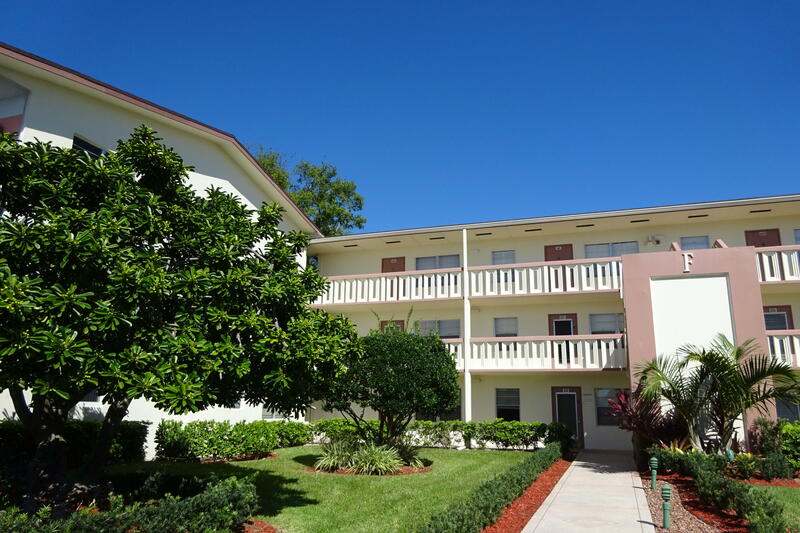 "Nicely maintained two bedroom/two bathroom condo located on the third floor. Wood flooring and tile throughout. Updated kitchen. Close to shops, restaurants and major highways. Community pool and club house. Ready to move into!" 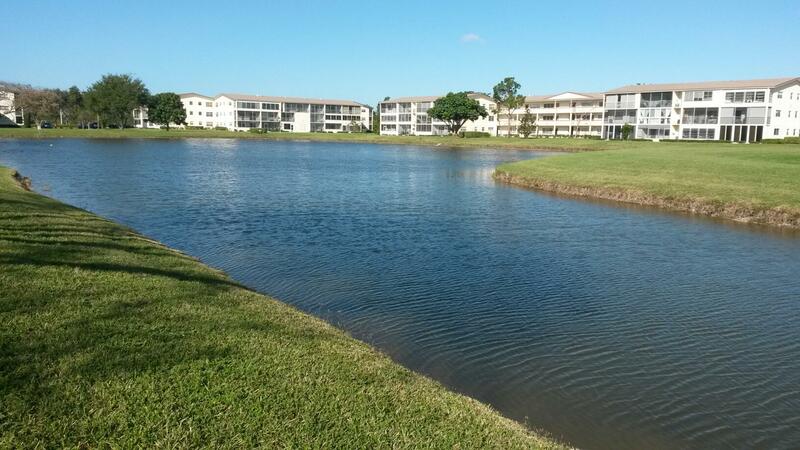 "LOVELY 2/1.5 BATH LAKEFRONT CONDO ! 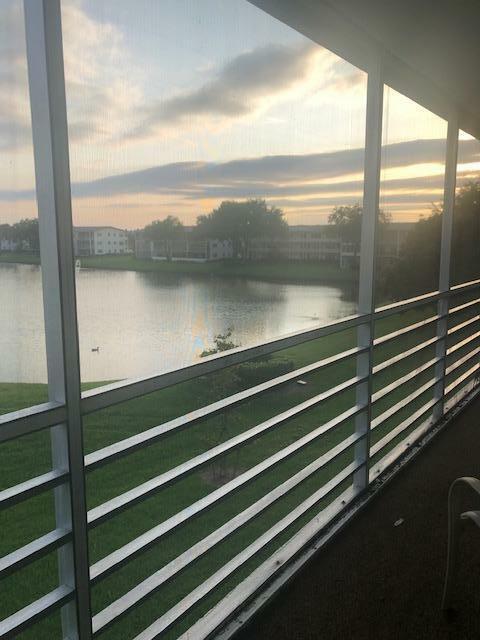 THIS IS A CLEAN QUIET UNIT PERFECTLY SITUATED ACROSS FROM THE LAKE IN PRESTON SECTION OF CENTURY VILLAGE. UNIT IS CLEAN AND MOVE IN READY. BOTH BATHROOMS HAVE NEW VANITY /TOILETS. PERHAPS YOU WANT TO FURTHER CUSTOMIZE IT AND MAKE IT YOUR OWN? AT THIS PRICE WHY NOT. UNIT ALSO FEATURES A LARGE SCREENED IN LANAI PATIO. AMPLE SIZE WALK IN CLOSET IN 2ND BEDROOM. 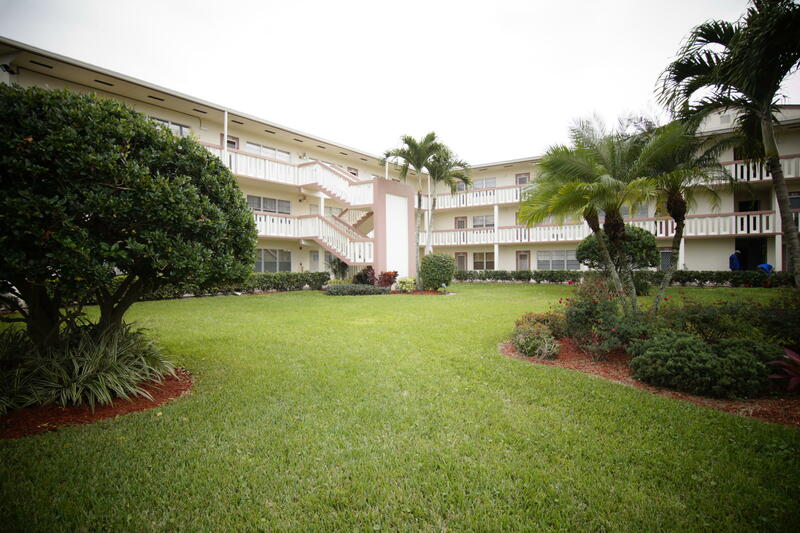 CENTURY VILLAGE IS THE PREMIERE ACTIVE ADULT COMMUNITY IN BOCA RATON, AND INCLUDES A MANNED GATE, POOL, ACTIVITIES, COMMUNITY BUS, MILLION DOLLAR CLUBHOUSE AND MUCH MORE! DON'T MISS THIS GREAT DEAL WHILE IT LASTS!" "Just what you were waiting for! Modern tastefully remodeled condo with Water views. Wall A/C, New Electric Panel, New water heater. No stairs or elevators. Private quiet location. Granite counters in kitchen and new cabinets. Finished closets. New electric fixtures. Furniture negotiable.All measurements and information herein thought accurate but not guaranteed. All info subject to change without notice." "Amazing View!! Largest One bedroom unit Floor Plan, Patio Off Living Room- Dining Room! Beautiful Floor Plan. ''Special C'' Amazing view of lake, Large walk-in Closet. Step out of the elevator to your door. Property is a handyman Special. Kitchen and Bathroom are original. Estate Sale- Property is subject to Probate Closing. Wonderful Clubhouse!! Tennis, Dances, Bingo, Movies, Broadway Style Shows, Fabulous Public Golf Coarse across the Street from Community! Close to Beach, Shopping and Dinning! AS-IS CASH ONLY"
"This desirable ground floor 1br/1.5bths Condo has a lovely tranquil Lakeview. Tenant in place (7 years) & prefers to stay indefinitely generating $875 monthly easy income. Needs TLC. An Extremely Active Community has Resort Style Amenities such as Theater,Shows, Movies, State-of-the Art Fitness Ctr, Indoor/Outdoor Pools, Tennis, Game Rooms, Billiards , Courtesy Bus & much more. Maintenance includes Cable, Water, Security, Lawn care, etc. Association claims 55+. 'Motivated Seller!!"